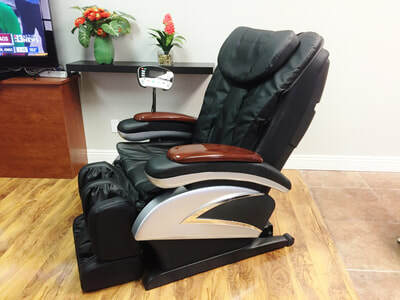 Feel relaxed at our office with our massage chair, reclining chairs, or a cup of coffee. 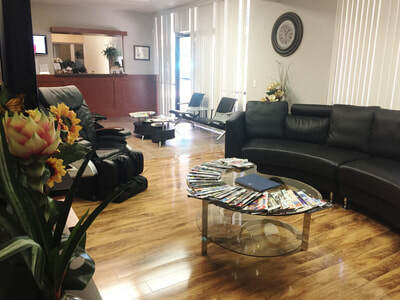 Are you looking for a new Las Vegas, NV, dentist? If you live in the Las Vegas, NV, area then you should see why people love Complete Dental. We have been providing superior dental services since 1999 (past 19 years). 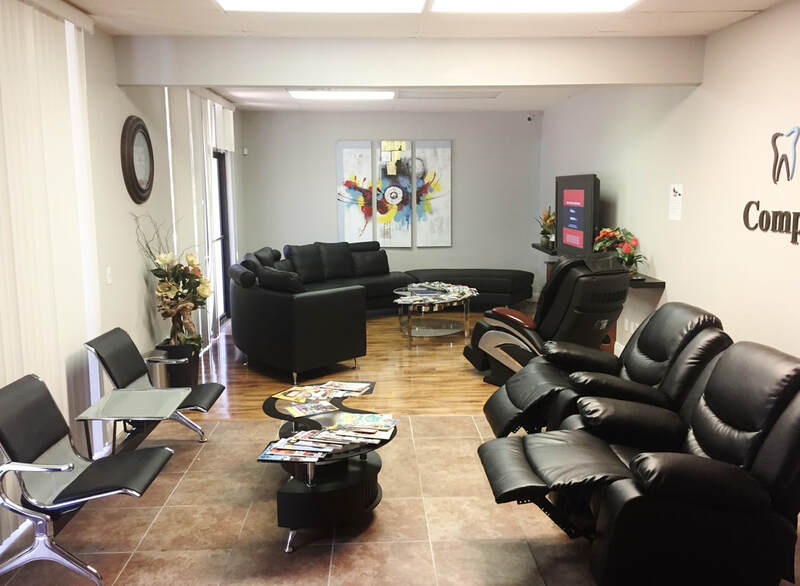 Our patients return to us because of our honest, professional, and friendly services. We serve people in the Las Vegas area with general and specialized dental care for the whole family. We offer modern methods and use up to date technology to offer oral care that is less painful and invasive. 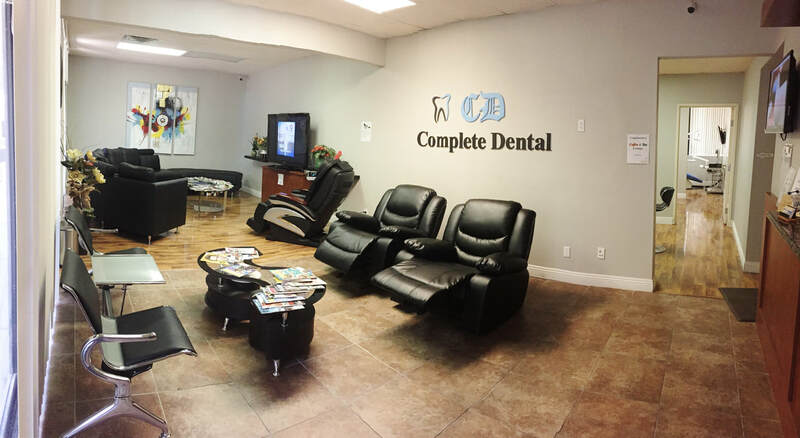 Dr. Jin at Complete Dental can help you with any dental treatment and overall better health for you and your family. Oral health is important, and it isn't something that should be ignored or delayed. 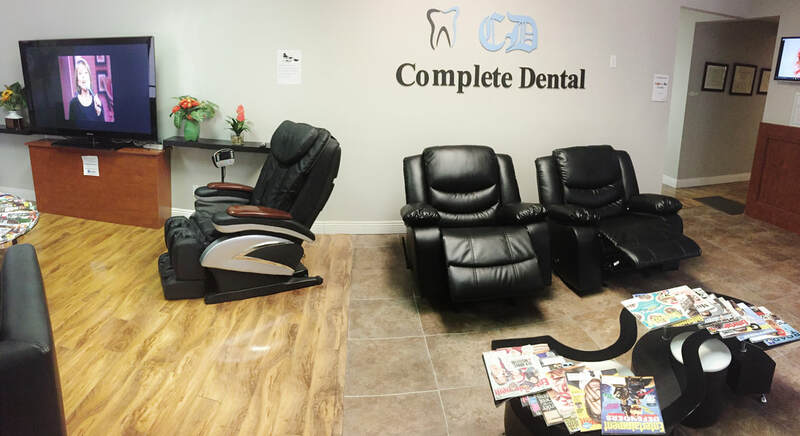 Free consultation on any dental treatments you are facing: You may find out if you really want to do it or not. 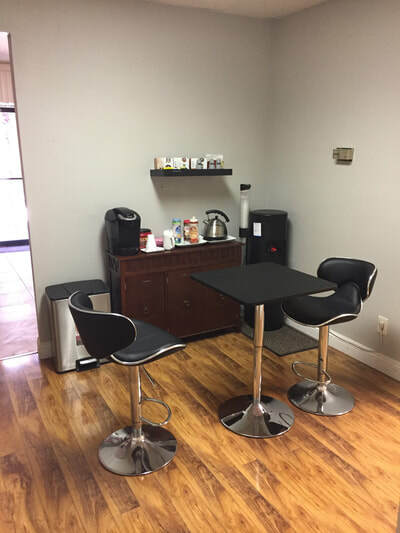 Free consultation must not be a trap to get patients but a final confirmation of your curiosity and doubt. His honesty will amaze you every step of your dental health. You will be amazed of his actual dental work quality and details besides his professional honesty and quality. So, if you are looking to switch dentists or have just moved to the Las Vegas, NV area and are looking for a new dentist, contact us today or stop by our office to speak with us.